Is there anything better than sitting down to a delicious Sunday roast with your family? I don't think so. Eating together is so important to me; week day dinners always seem a bit rushed, what with after school clubs, homework, and play dates to revolve around - so I like to try and keep our Sundays as low key and relaxed as possible. The only things I like to do is to nip out to get coffee and the papers, prepare a big late lunch, and then go for a stroll somewhere pretty while it's doing it's stuff in the oven. Then it's home to eat, chat, drink red wine and collapse in a heap on the sofa for the rest of the day - complete with a Sunday afternoon movie and full bellies! I'm a big fan of eating well and always ensure I buy high quality meat. It's important to me that the animals we eat have been well looked after and, of course, that the meat tastes good - and I'm prepared to pay a premium for that. I am also always keen to make my life easier whenever I can, especially when it comes to cooking which, until recently, was something I was not particularly fond of or good at. I get weekly recipe boxes from Hello Fresh to help me with weekday meals - and last weekend I was sent a meat box from the very kind people at Todenham Manor Farm. Full of enough delicious cuts of meat to see the whole family through the weekend (and beyond! 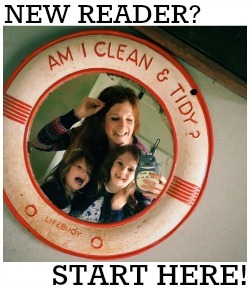 ), this was a total godsend after a stressful and busy working week! The Todenham Manor Farm Weekend Box contains everything you need to feed a hungry family. 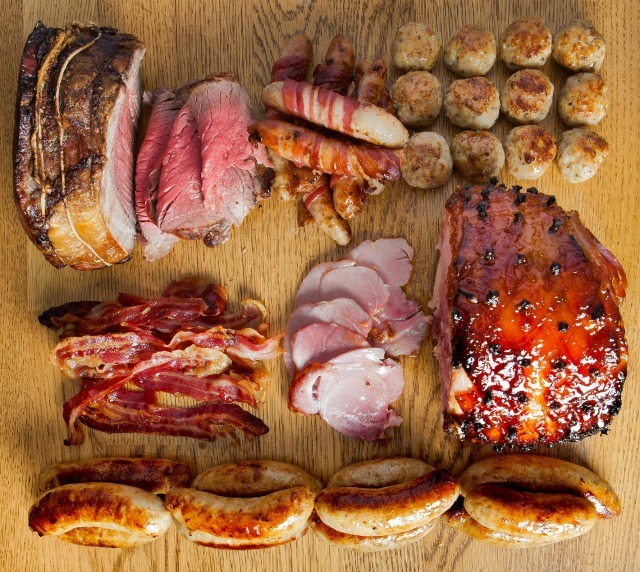 We received the box for 6 which retails at £84.99 and includes 1.5kg of sausages, 250g of home cured streaky bacon, a 2kg gammon joint, a 2kg 28 day aged topside joint of beef, 12 sage and onion stuffing balls and 12 of THE BEST pigs in blankets I have ever tasted. A box for 12 is also available and contains twice as much of everything for £169.98. As well as a cooked breakfast, a substantial brunch and a huge (and I mean HUGE) roast dinner, we also had enough leftover meat for two further main meals (traditional bubble and squeak and ham, egg and chips!) and cold meat sandwiches for the girls lunch boxes on Monday, making this box very good value indeed. Todenham Manor Farm was founded by ex-Londoner, Irayne Paikin, and produces high-welfare rare-breed pork and beef. It's situated in 800 acres of lush green farmland in Moreton-in-Marsh, Gloucestershire, and has an on site butchery complete with it's own team of master butchers, and use of a fantastic local abattoir - which means customers are able to trace the whole food chain. Todenham picked up nine awards and 13 stars at last year's Great Taste Awards - and after sampling their goods, it's easy to see why! 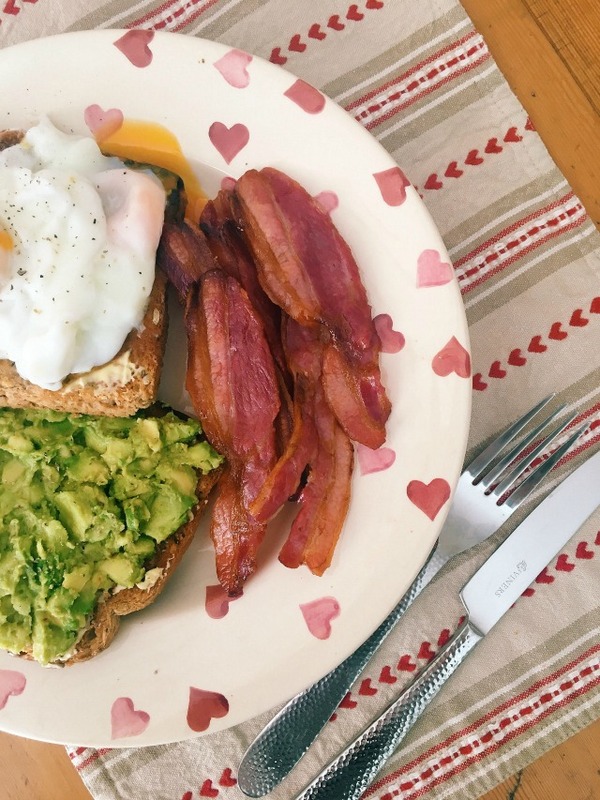 What better way to start the weekend than with a wholesome breakfast of smashed avocado, poached eggs and crispy bacon? 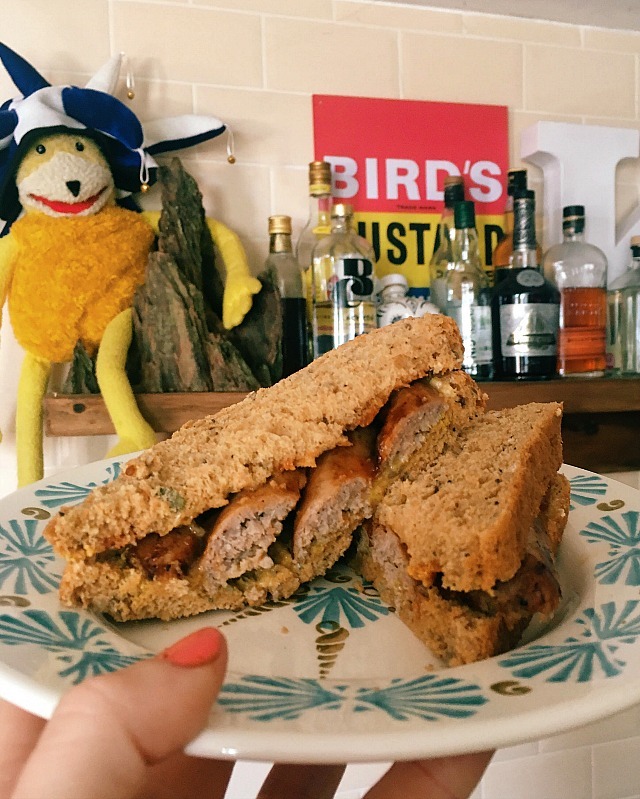 Good old fashioned sausage sandwiches with real butter, ketchup and mustard - the perfect hangover cure weekend late lunch! As well as Weekend Boxes, Todenham Manor Farm sells BBQ boxes, a Cave Man box and a sausage selection box - plus you can get joints and packets of meat individually. Their award winning pork and beef is available to buy online, over the phone on 01608 654341 or at their shop (postcode GL56 9PQ). Thanks so much to Todenham Manor Farm for sending us a sample of their Weekend Box - we will most certainly shop with you again! Can you bring all that to me now?? Oh my god that looks soooooo good! I'm doing the 5:2 and today is a fast day, so I just want to stick my face on the screen!